Two weeks into its box office run, Deadpool has been pulling in all of the money. The Ryan Reynolds-led film is so close to making half a billion dollars, and is set to become the top grossing R-rated movie of all time (OF ALL TIME). What does all of this mean, though? According to The Hollywood Reporter, it means a fat payday for Ryan Reynolds. Reynolds already made $2 million off Deadpool, and is said to be the only the only actor in Deadpool who&apos;s due box-office bonuses. Because of the films success, Reynolds could be due more than $10 million from Fox. The Hollywood Reporter notes that this is an impressive win for Reynolds, who has been in a number of flops over the last few years (hello, Green Lantern). While none of the other actors in Deadpool made deals for performance bonuses, the thought is that Fox will ante up some "good will" payments to some of the film&apos;s "key players," which would include Rhett Reese and Paul Wernick. 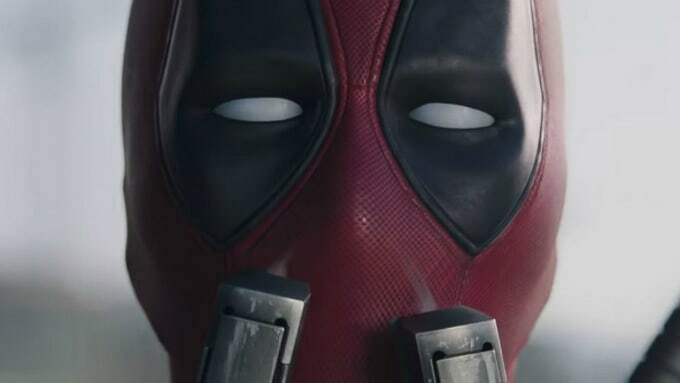 The bigger notion is that Reynolds will more than likely be shopping a bigger deal for a Deadpool sequel, which was not only hinted at in the post-credits scene, but is inevitable.